#232 - New day, bew beginning. 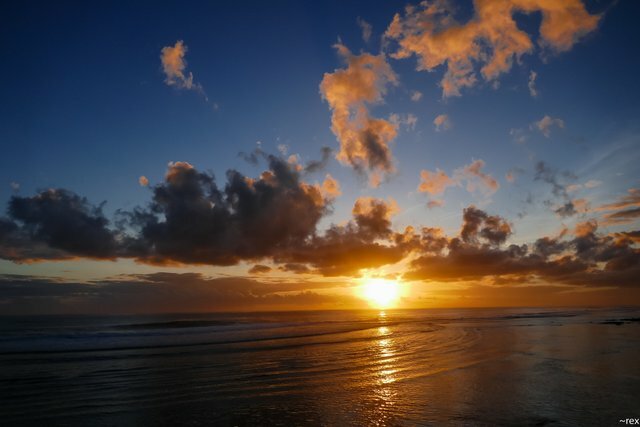 A wonderful sunrise shot in the surfing part of the island. Lovely and makes us appreciate nature's form. Shot in Siargao, Philippines. Great photo @allmonitors and this sunrise on the coast looks amazing! @allmonitors, Everyone knows that how beautiful Islands reflects and with that if we explore these kind of Sunrise then definitely our life will be filled with the uplifting vibrations and abundant thoughts. Keep enjoying. Very beautiful photography @allmonitors..... Good shot taken.. I am agree to say that A wonderful sunrise shot in the surfing part of the island,,I really like your all post beacuse you also post on natural place ,I will try to your same post,,Thank you so much share this place . This amazing sunset is a amazing invite to go to Philippines to see it.